A police officer was yesterday denied bail after he was charged with unlawfully having an array of ammunition. 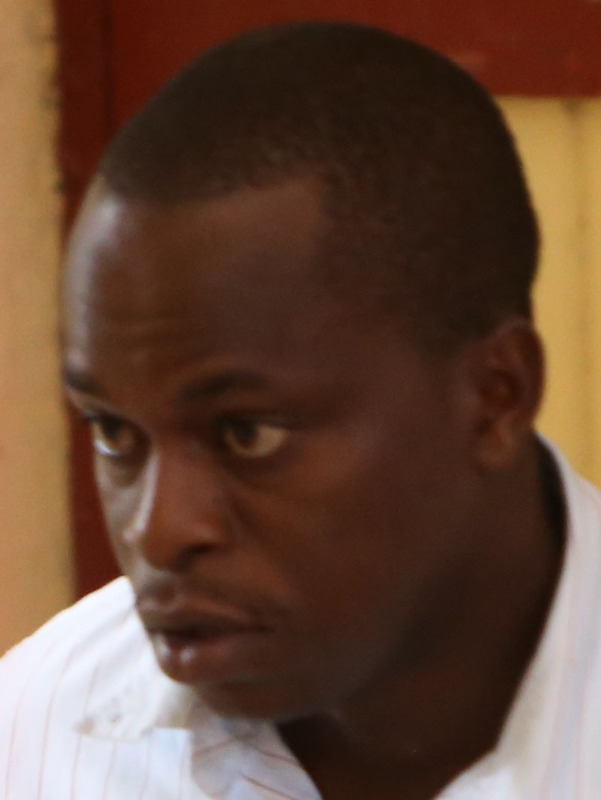 Jermaine Campbell appeared before city magistrate Leron Daly on a charge that stated that on June 24, at Eve Leary, he had three varieties of ammunition, including 9mm-calibre rounds. 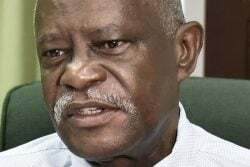 Campbell pleaded not guilty to the allegation and his lawyer, Mark Conway, told the court that there were two other persons in the room at the time of the discovery of the ammunition but only his client was charged. He further noted that his client was placed under close arrest for three days but was later allowed to return to his duties. The prosecutor told the court, however, that the police went to the barrack room, where they searched a back cupboard in the presence of the defendant and uncovered the ammunition. The court heard that the defendant admitted to the police that the ammunition belonged to him but that he refused to sign a caution statement. Magistrate Daly, after hearing the submissions, remanded Campbell and adjourned the matter to July 20.